This week, my research for a new and upcoming work took me into a serpentine trip in all directions possible. My Wednesday’s research sharing post is all about the long winding, the zig-and-zag of mountain roads and good old snakes and monsters. Aah, to be on that road. I love to drive, not just the cruising along kind of driving. Well, I do that for 99% of my regular living. But, once in a while, I like to let go at a driving event in a speedway. No, I’m no amateur car racer, just a fast car worshipper of sorts. 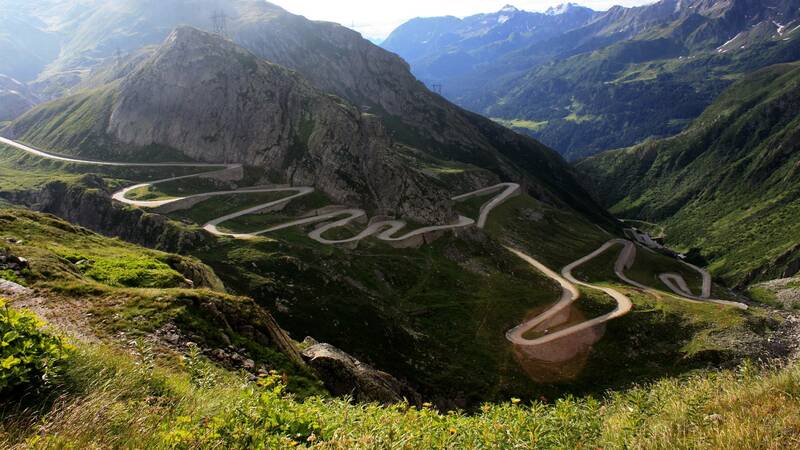 This week’s research, as I mentioned earlier took me to serpentine roads–I found myself stuck at the Transfăgărășan. Ever since I had watched that Top Gear episode featuring that piece of highway in Romania, it has been in my dreams. Someday, I’d like to roll down those twists and turns. The Transfăgărășan or DN7C is the second-highest paved road in Romania. Built as a strategic military route, the 90 km of twists and turns run north to south across the tallest sections of the Southern Carpathians, between the highest peak in the country, Moldoveanu, and the second highest, Negoiu. The road connects the historic regions of Transylvania and Wallachia, and the cities of Sibiu and Pitești. The road climbs to 2,034 metres altitude. The most spectacular route is from the North. It is a winding road, dotted with steep hairpin turns, long S-curves, and sharp descents. Top Gear host, Jeremy Clarkson, had said about Transfăgărășan that, “this is the best road… in the world” – a title the program’s presenters had previously given to the Stelvio Pass in Italy. By the way, if you haven’t already, give that episode of Top Gear a try. It is among one of the best ones. The Greek mythology of that woman with a head full of snakes was what started me into snakes this week. I’m working on a new book concept, something that veered for a little toward Medusa. I have since abandoned the idea (the project is still on), but collected a whole lot of info. In Greek mythology Medusa was a Gorgon, one of three sisters, generally described as having the face of a hideous human female with living venomous snakes in place of hair. Gazing directly into her eyes would turn onlookers to stone. Did you know that Medusa was the only Gorgon that was mortal? 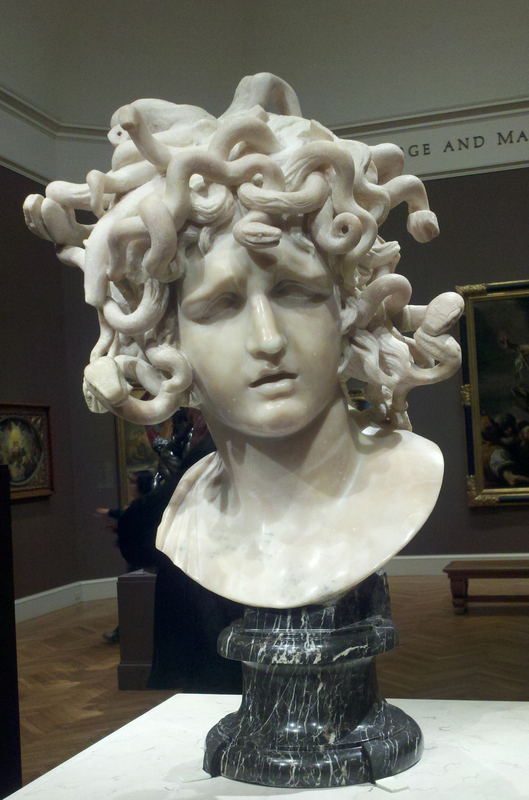 Did you know that Medusa was originally a beautiful maiden? She was later cursed into a hideous form by Athena. Did you hear about the two enormous Medusa heads (one in photo below) found inside an ancient cistern in Istanbul? 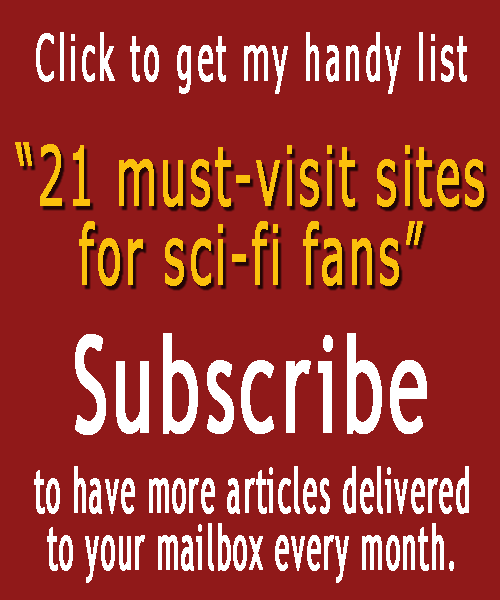 ‹ Now How About A Page 199 Test?